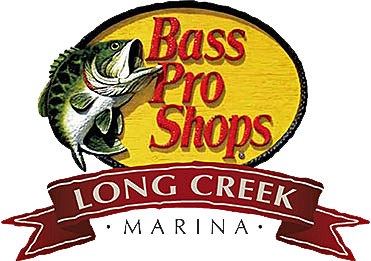 Find all of your boating and lake needs in our newly renovated Marina Store equipped with boating supplies and accessories, fishing tackle, snacks and beverages, apparel and more. Be greeted with genuine Ozark hospitality from the Marina staff at the gas dock to get fueled up for your day of fun on the lake! And, don't forget to take a look at the renovated docks. The perfect place to rent a slip for the day or for the entire year.